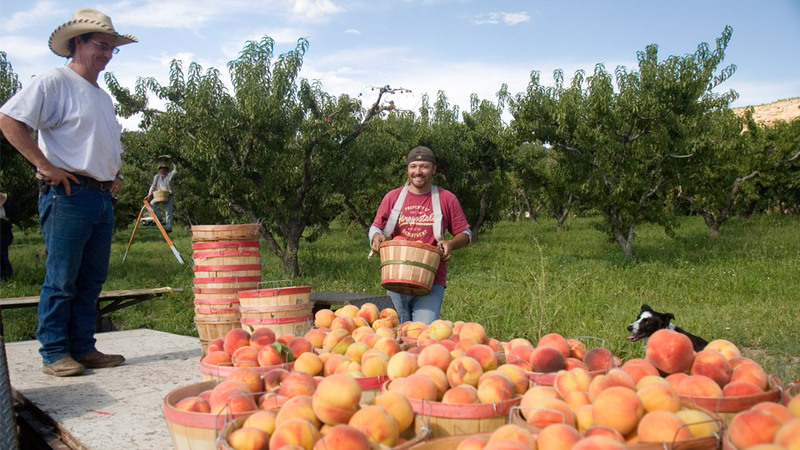 The Grand Valley has a rich agricultural tradition stretching back centuries, and no visit to the Grand Junction is complete without a taste of something local, whether it's peaches, wine, honey or any number of other treats. 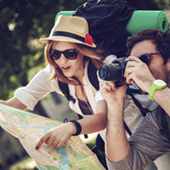 As you explore the area, be sure to keep an eye out for roadside farm stands, wineries and tasting rooms and more. Your tastebuds will thank you. 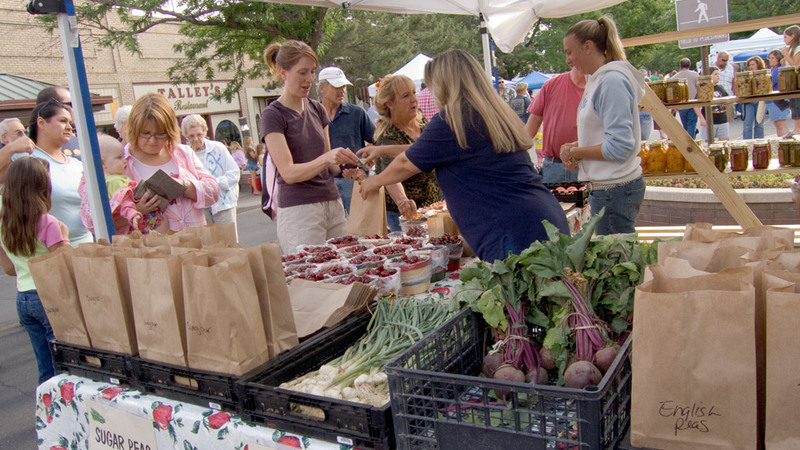 These listings will help you find places to sample some of the area's tastiest produce and other locally grown items. 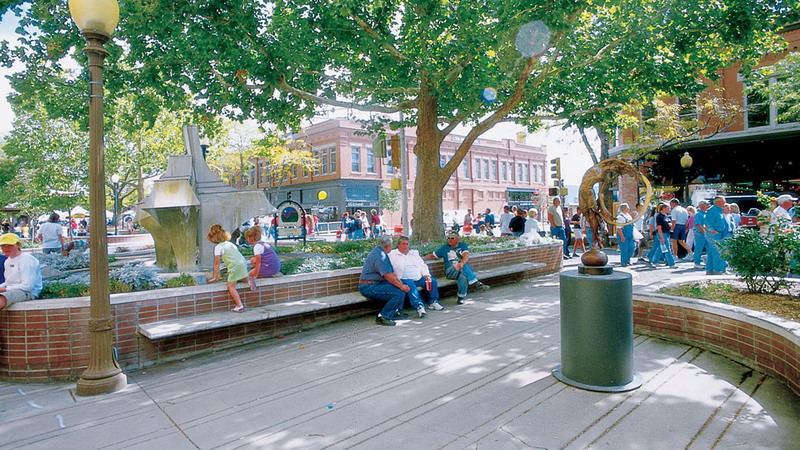 Music festivals, desert races and delicious culinary experiences are just a taste of what’s on the menu this summer in Grand Junction. Home made bread mixes, candy, jams and jellies, and chocolate dipped dried fruit fresh daily so you get a quality product every time. We sell fresh peaches in season. 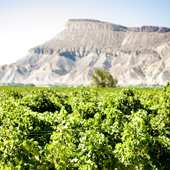 Desert Sun Vineyards produces Chardonnay and Cabernet Sauvignon wines. We offer seasonal horse-drawn wagon tours through the fruit-growing region. Quality tree ripened fruit. Also offering solar dried fruit. 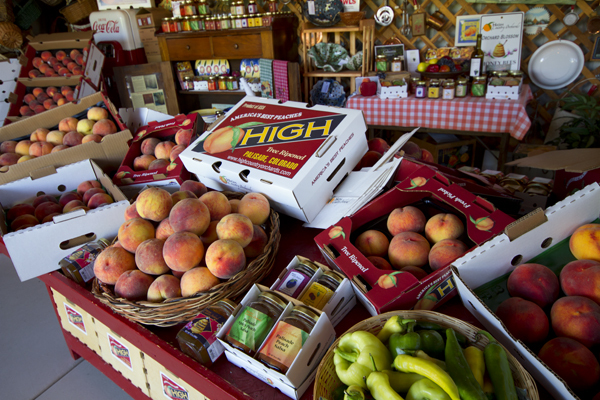 Carrying only Colorado grown fruits and vegetables, and hard goods made in Colorado. Peaches, pears, apples, grapes, raspberries, processed foods, and baked goods. 315 - 33 3/4 Rd. 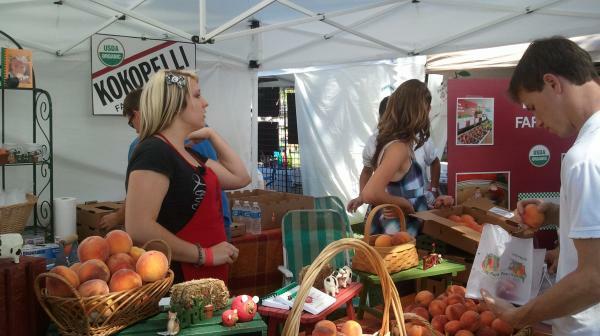 A family owned and operated orchard that grows premium tree-ripened peaches and other fruits.